Ellen Ripley's ultimate nemesis, the Alien Queen, is getting the vinyl treatment. 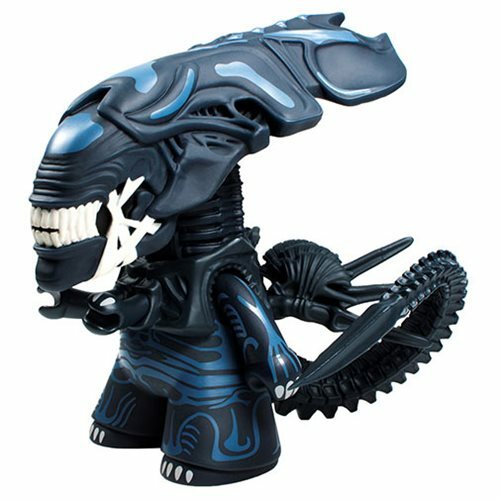 Capturing her ferocity and intimidating power, the Alien Queen measures approximately 6 1/2-inches tall. Comes packaged in a window display box. She even has glow-in-the-dark details! Ages 15 and up.